The only way for companies to manage the cost of energy supply is to invest in renewable energy sources that drive long term sustainability and cost savings. Arguably the best incentive for investment in renewable resources, is the opportunity to secure free clean energy for your business. 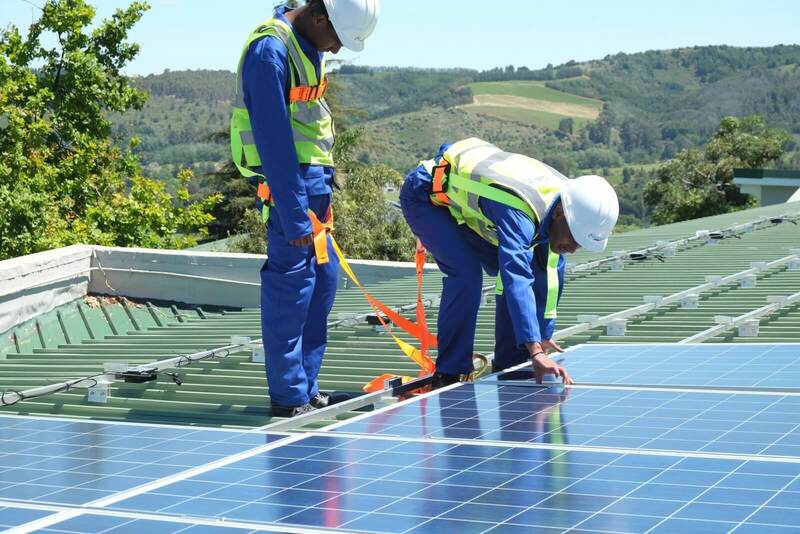 Your investment in solar systems could start yielding returns after five to eight years depending on the cost of your current electricity and levels of radiation in your area. Once the initial cost is recouped, your energy production is free. Our portfolio of successful systems installations of projects across industrial and commercial applications is your guarantee of our competence in the renewable energy sector. Through our consultative approach, we design the optimal system solution for your unique requirements. No business is too big or too small to make the switch to power saving solar solutions with us.